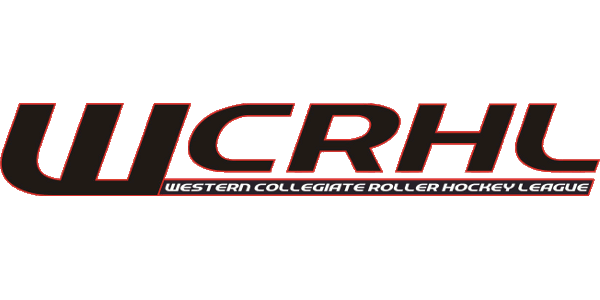 WCRHL welcomes Cortland and Hofstra to California on January 12-13, 2019, to take part in the WCRHL event at Corona Inline in Corona, CA. 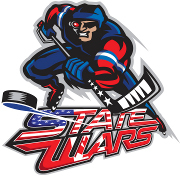 Cortland (D2) will face WCRHL D2 teams Cal Poly San Luis Obispo, Chico State, and CSU Fullerton, as well as UC Santa Barbara (D1). 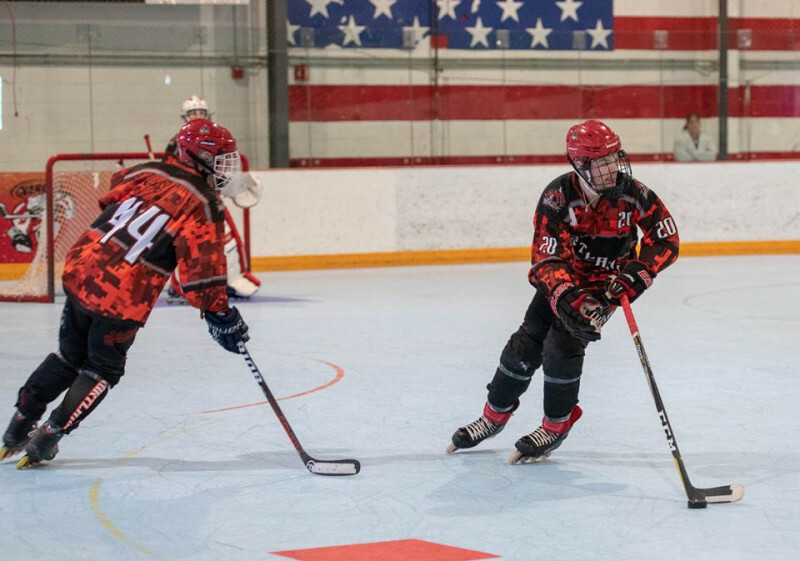 Cortland is currently 7-4 this season in Division 2 in the ECRHA, currently sitting in 5th place. Cortland went 3-1 in Feasterville, PA in November, with important wins against West Chester and Northeastern. Hofstra (D3) will face WCRHL D3 teams Cal Poly Pomona, Long Beach State, UC Berkeley (Cal) and UCLA. Hofstra is currently 5-3 this season in Division 3 in the ECRHA, currently sitting in 8th place in a large division. Cortland went 2-1 in Feasterville, PA in November, with a big overtime win against Yeshiva.